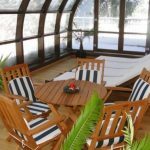 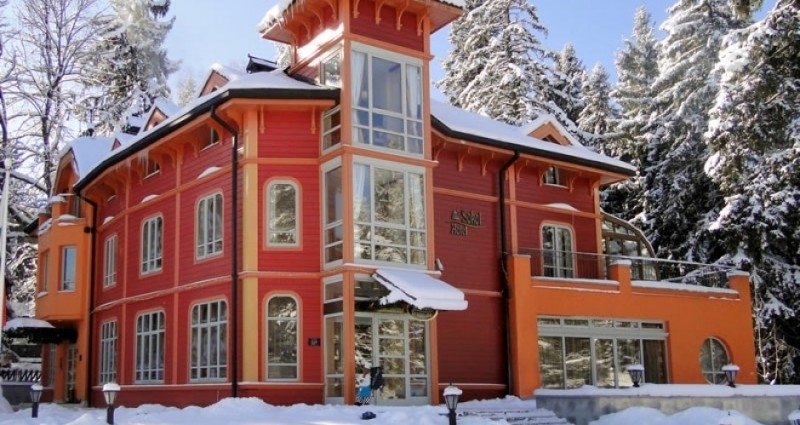 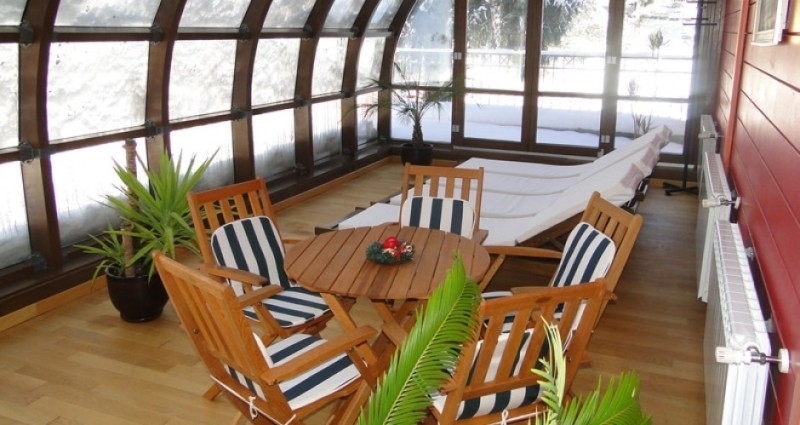 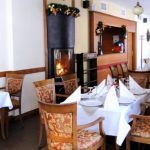 Location: Sokol Hotel is situated in a venerable pine wood in the center of Borovets ski resort, close to the first station of the cabin ski lift. 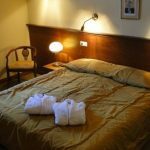 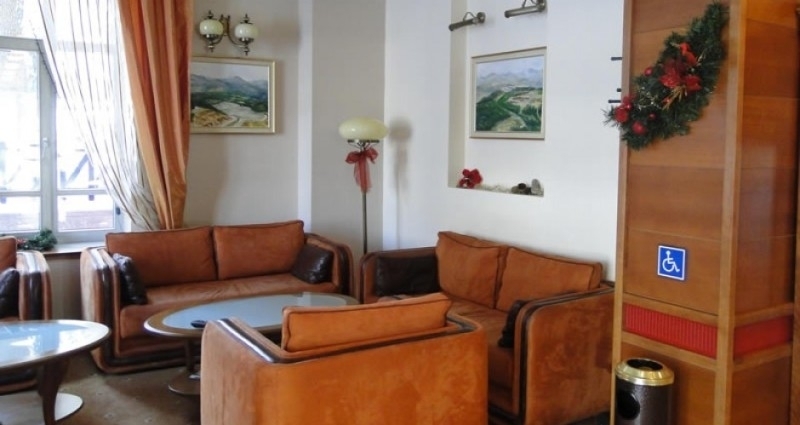 Accommodation: 10 double rooms and 2 apartments with bathroom/WC with shower and hairdryer, TV, mini-bar. 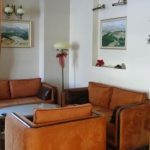 The apartments consist of a living room with a sofa, a bedroom with a double bed and 2 separate bathrooms. 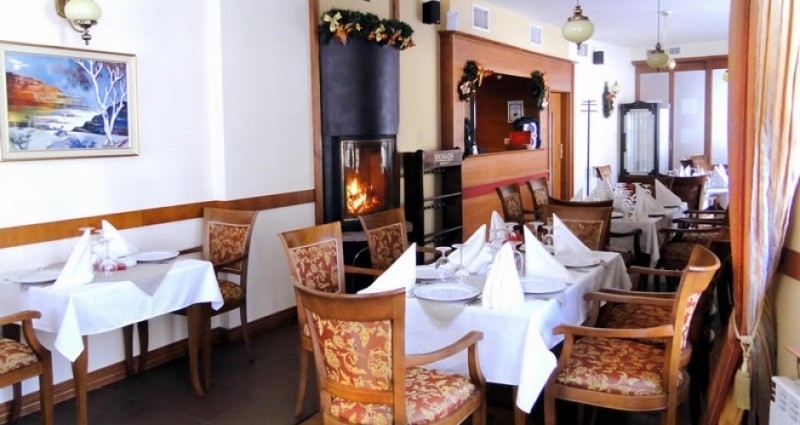 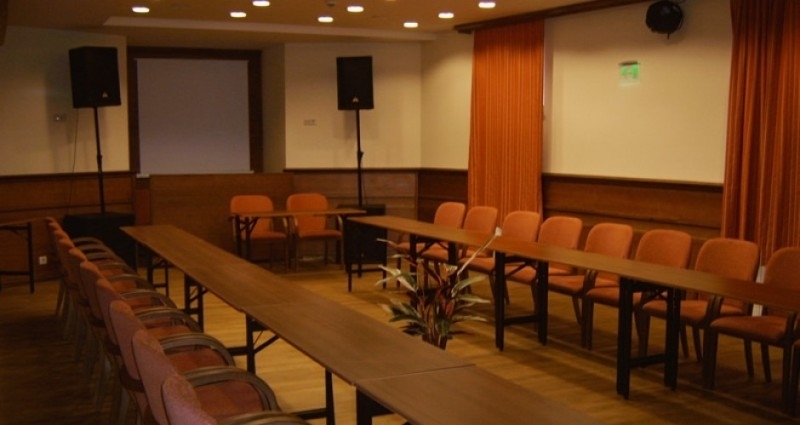 In the hotel: Restaurant with 45 seats and a terrace, winter garden and a lobby bar with 20 seats; fully equipped conference hall with 40 seats. 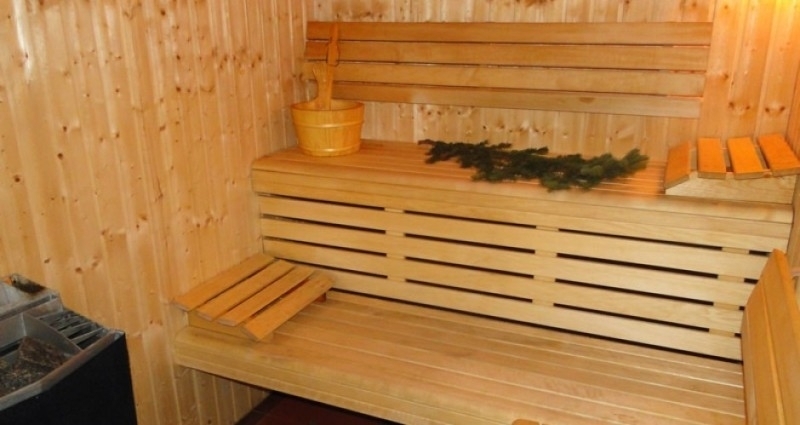 Jacuzzi, sauna, fitness, massages.